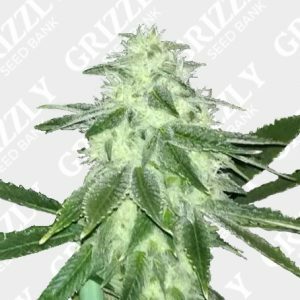 Critical Feminized Seeds By Royal Queen Seeds. 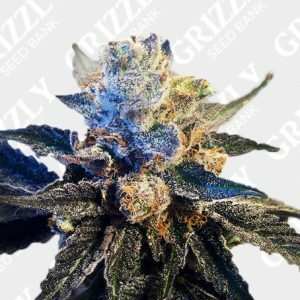 Critical Feminized Seeds are classic cross of Afghani x Skunk. 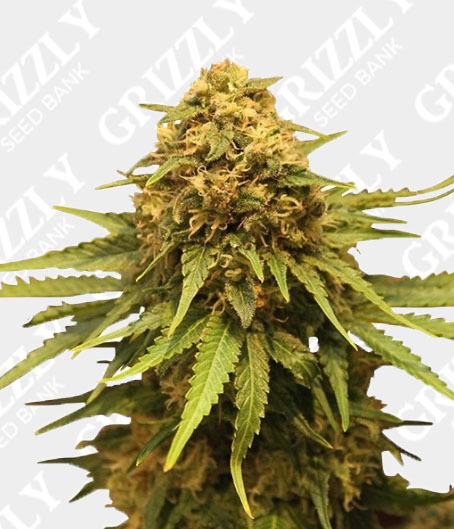 This indica dominant genetic likes to stay small in size, whilst producing large yields of up to 600g/m2. Preferring warmer climates to reach its full potential, this genetic has a very fast flower period in comparison to how much it can produce. 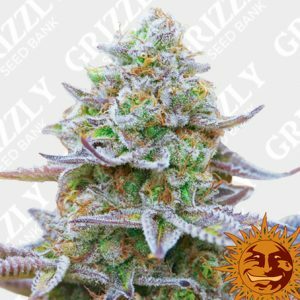 Staying below 1 meter tall, this strain is very diverse and can be used in many situations to suit all needs. Short internode spacing clears the way for large flower production contributing to the large yields. 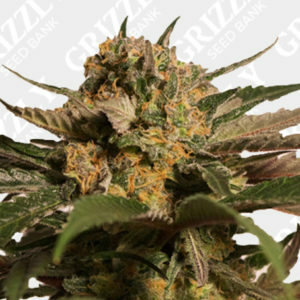 This is yet another classic award winning addition to Royal Queen Seeds range of genetics. 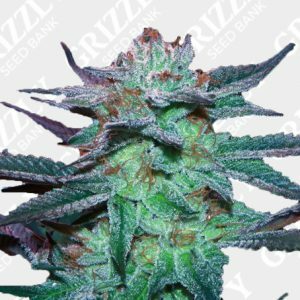 More From Royal Queen Seeds. 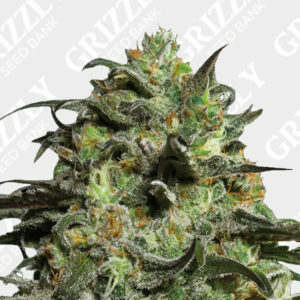 Critical Feminized Seeds are classic cross of Afghani x Skunk. 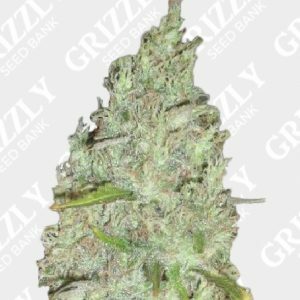 This indica dominant genetic likes to stay small in size, whilst producing large yields of up to 600g/m2. Preferring warmer climates to reach it full potential, this genetic has a very fast flower period in comparison to how much it can produce. 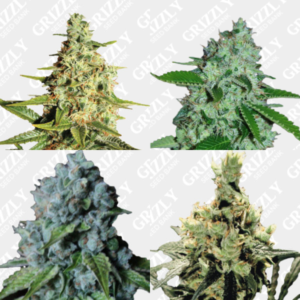 Also staying below 1 meter tall, this strain is very diverse and can be used in many situation to suit all needs. Short internode spacing clears the way for large flower production contributing to the large yields. This is yet another classic award winning addition to Royal Queen Seeds range of genetics.